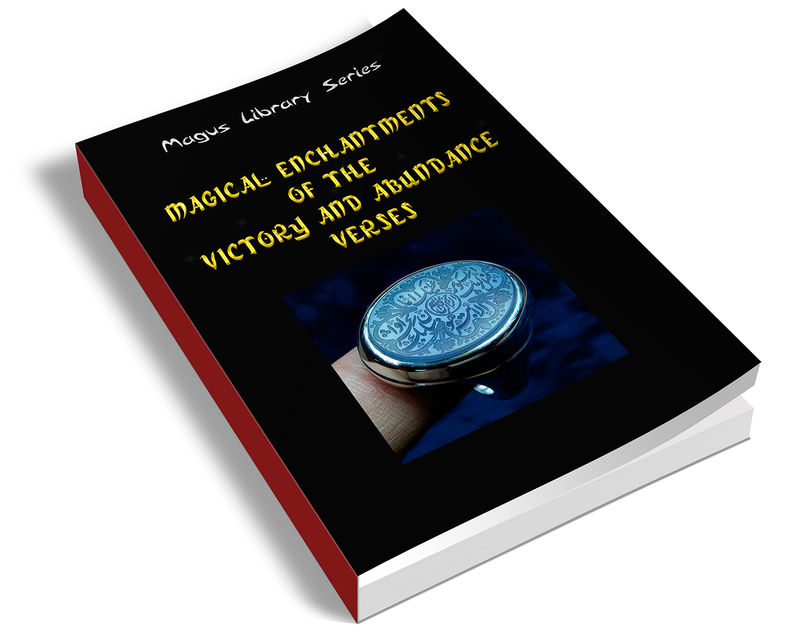 Is Magical Enchantments of Victory and Abundance suited for beginners? Yes, the techniques presented range in skill levels and many of them can be used by beginners. Obviously, the more experience you have, the better the results. Do you need to be a Muslim to use these methods? Muslims will have a stronger emotional tie with the verses, but anyone of any faith can use them. Even if you consider yourself spiritual vs religious, the techniques will work for you. Are there any new methods for release of residents, general evocations, etc. in this report?